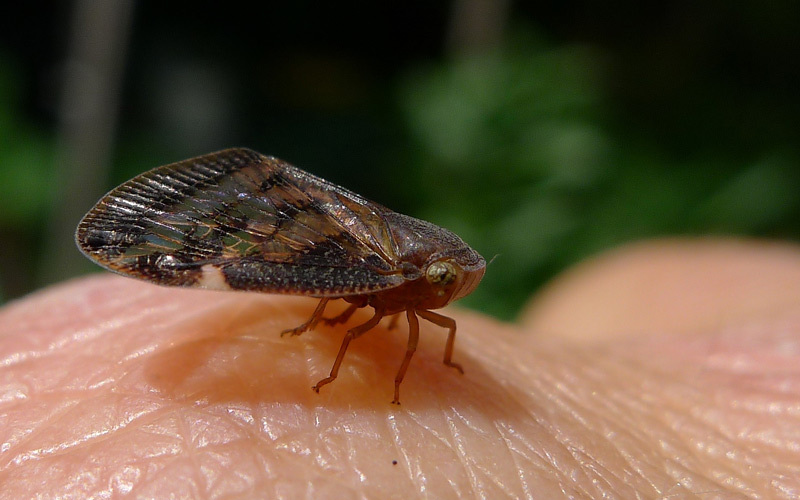 The adults are small, slightly moth-like brown insects with partially transparent wings. 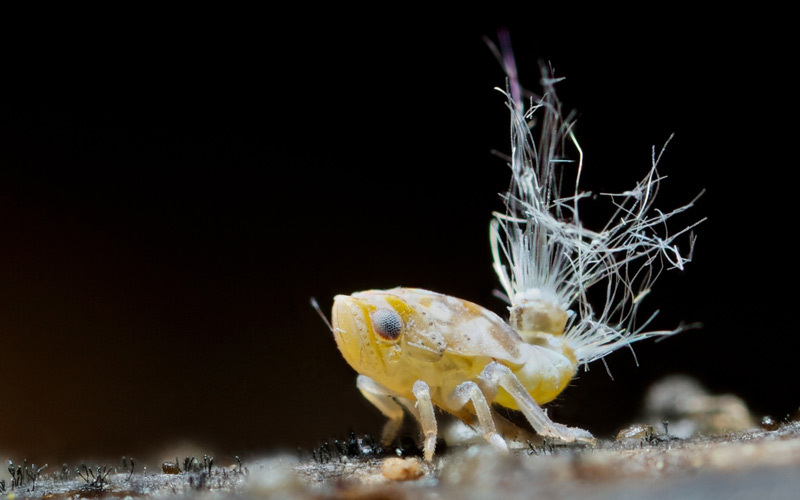 The juvenile nymphs are wingless and commonly known as ‘fluffy bums’ due to their fluffy tails. 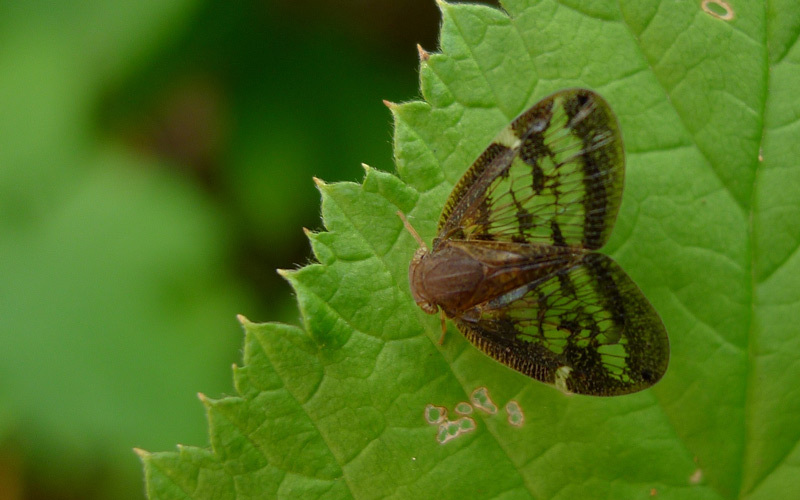 Both the adult and nymph are sap suckers that can harm the vigor of plants, help transmit diseases, and excrete honeydew, which can lead to sooty mold growing on the leaves. 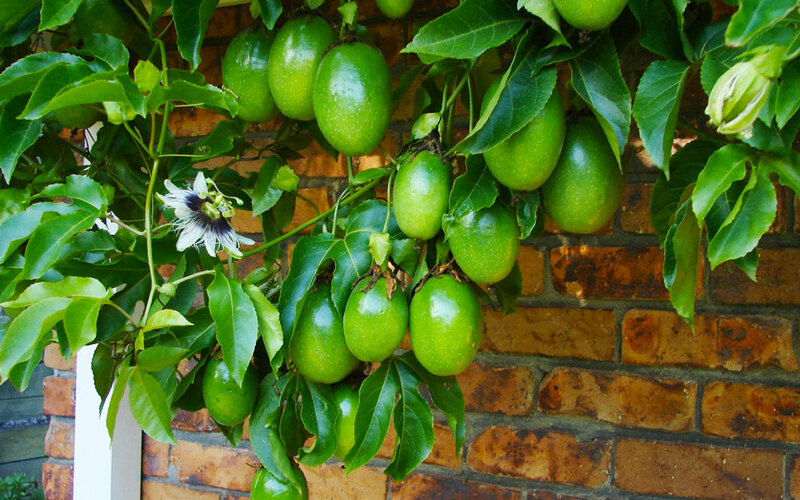 Stressed plants are more likely to get affected by the Passionvine Hopper, so keep them well fed and well watered, especially over summer. 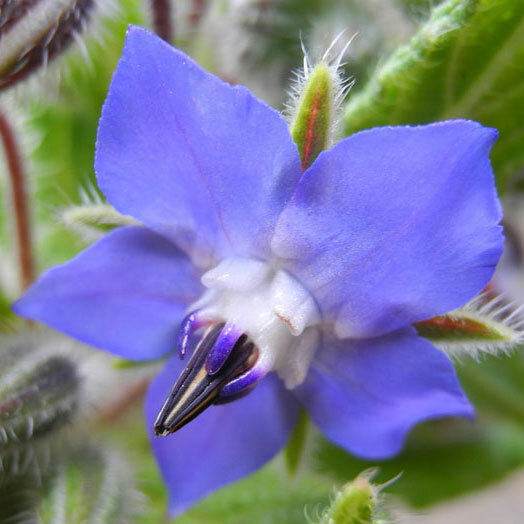 Grow plants that attract predator insects such as alyssum, borage, hyssop, and lavender. Spray affected plants with Bugtrol. Both the adult and the nymph can be hard to kill as they tend to move jump or fly away. Spraying in the evening tends to be more effective as they are less active at this time of night. Repeat spraying may also be necessary. 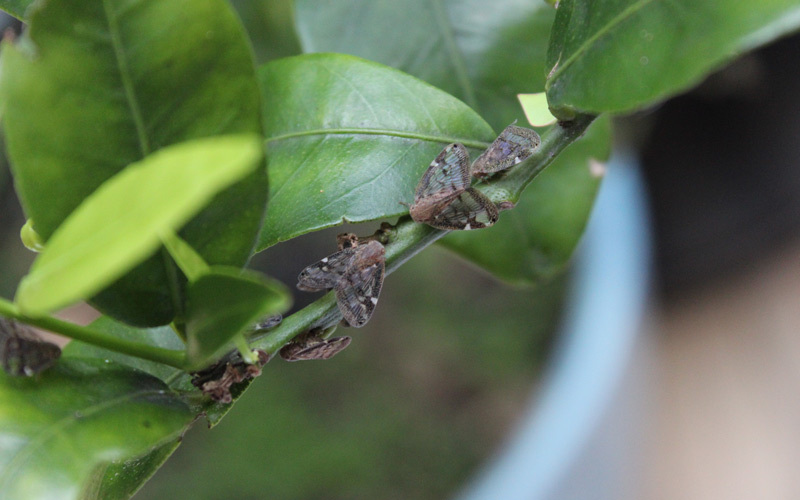 Spraying in the evening also means you are less likely to affect beneficial insects. Spray affected plants in the evening with Nature’s Way Fruit and Vegie Gun. It has the same active ingredient, Pyrethrum as Bugtrol, but is in a ready-to-use form for ease of use. Spray in the evening for best results and repeat when necessary. 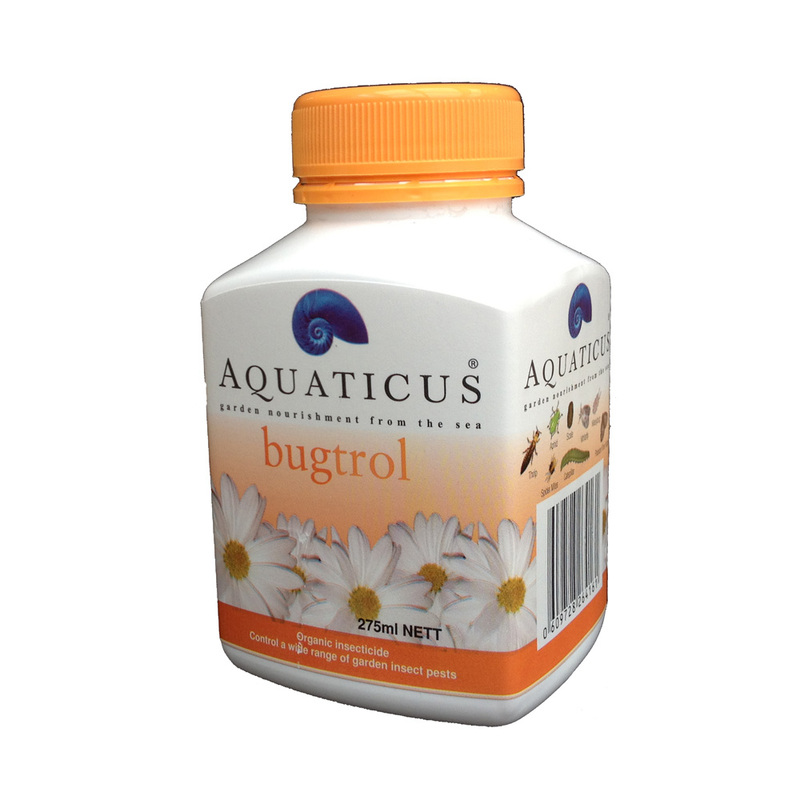 An effective, organic, broad spectrum insecticide that can be used to control a broad range of insects. 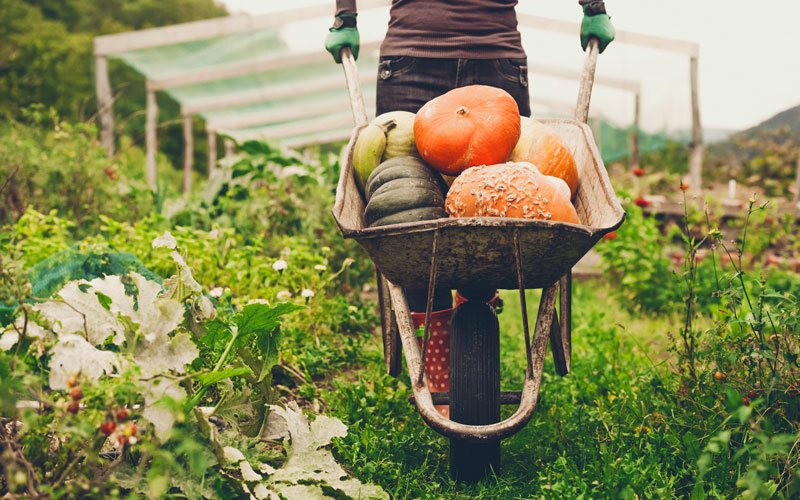 Perfect for use on veggie plants, fruit trees and ornamental plants.